New inventory weekly. Over 100+ cars on the lot. Sedans, Pickups, Luxury, Sports, SUVs, Vans, Hatchbacks, Crossovers, and more. We get the occasional: Handicapped Vans, Buses, Tow Trucks, and Box Trucks. We also take inventory request. Mechanics are welcome! Bring our vehicle to your mechanic (within reasonable distance from dealer) or bring them with you. Our cars are serviced and detailed. Same Location – Same Owner – Same Name. Is your credit not so great? We have relationships with banks willing to take a chance on you. Ok credit is A-OK. Stop by and discuss options. Great Credit? Great rates! We have relationships with banks that offer great rates for those with a great credit rating. 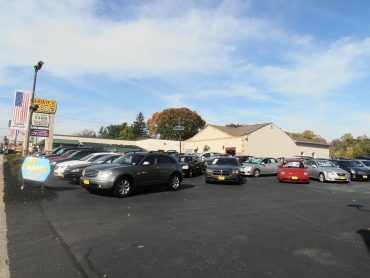 Warwick Auto Sales has been in business for 30 years. 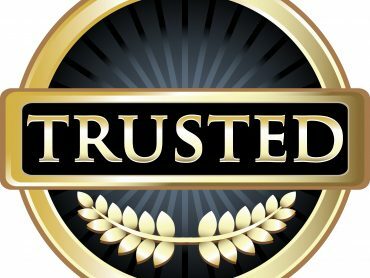 Founded on the principal of quality used cars over quick cash cars. Weekly car purchases go right to the service center for quality checking and servicing, then detailed before going on our lot for sale. 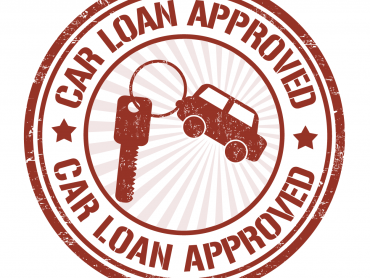 Warwick Auto Sales has formed great relationships with various banks offering competitive rates for the full range of credit scores. Ok credit is A-OK! Let our financing department work for you to get you a great rate. Browse through the vast selection of vehicles that recently been added to our inventory.